The foundation of general dentistry is the treatment of tooth decay, tooth wear and tooth trauma. Compromised tooth structure is thus removed and the function, integrity and shape of the tooth are restored with fillings. 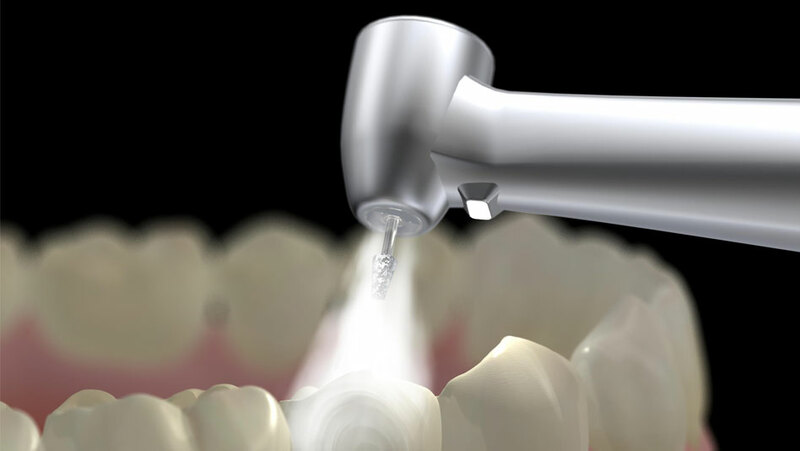 At NMD, we use exclusively highly aesthetic white fillings. Also called composite fillings, white fillings are a lot more conservative of the tooth structure than other dental filling materials. Composite fillings bond directly to the tooth and do not require removal of healthy tooth structure to hold the filling in place. White fillings are preferred by many people. Sometimes, however, if the tooth is heavily broken down or the bite is deep, other treatment options may be indicated. Call us on 0395570957 to find out more about white fillings or schedule an appointment.